MockFlow StyleGuide is a design tool for crafting brand pages and design guidelines for your business. 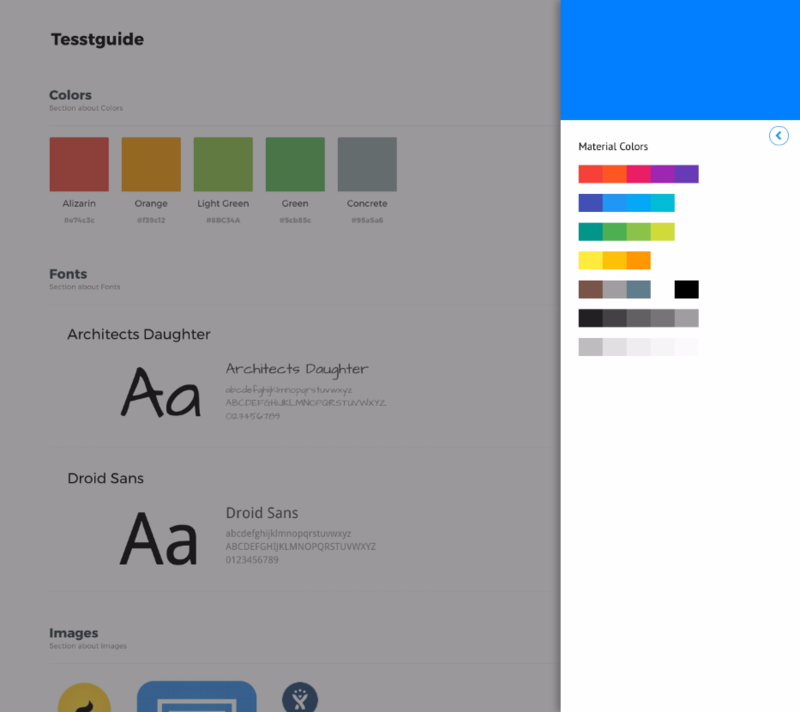 StyleGuides help designers to document what they create. Documenting designs makes it easy to iterate, share and manage specs.